Apple and Simply Mac, a third-party Apple reseller and service provider, have reached a deal that will see the iPhone maker provide the necessary hardware to let Simply Mac conduct authorized screen repairs, according to a report from 9to5Mac. Prior to the deal, Simply Mac was subsiding on a limited number of Touch ID and Face ID-related repair machines and had begun conducting unofficial screen repairs for customers as a result (a move that reportedly did not please Apple, as it raises the risk of hardware issues down the line). While Simply Mac charges the same price as Apple for screen repairs, it serves some customers who don’t have access to a local Apple Store in areas like the Midwest, Pacific Northwest, and the South. According to 9to5Mac, iPhones containing Touch ID and the iPhone X require special equipment to repair broken screens to ensure the home button and TrueDepth module are fully functioning after replacing the LCD panel on the front of the device. Simply Mac had the appropriate equipment at only five of its 50 or so stores in the US. The new deal will see Apple pay for equipment for 30 Simply Mac locations, 9to5Mac reports, while Simply Mac will cease conducting unofficial screen repairs without the necessary equipment. Apple did not respond to a request for comment. 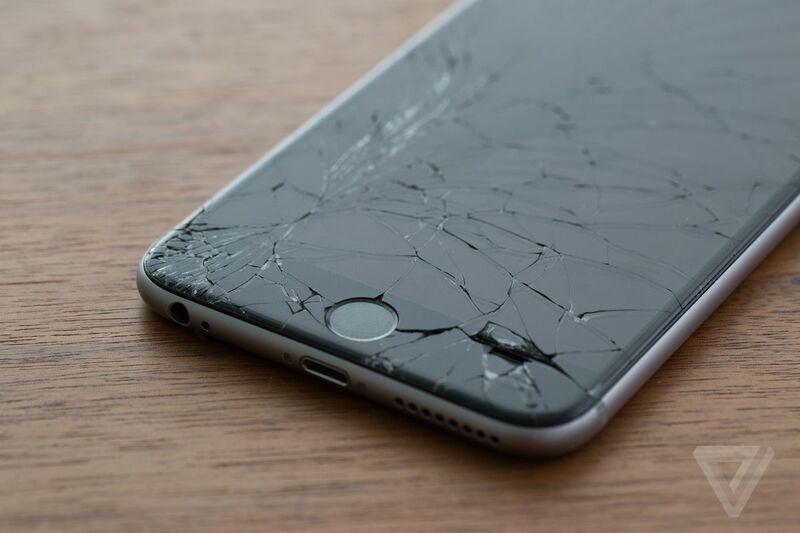 Given the cost and the AppleCare requirement, which only covers two incidents of accidental damage, it makes sense that many customers seek out third-party repair specialists, especially customers who don’t live near an Apple Store. Oftentimes, those repair services are not authorized, like Simply Mac is, and may not be performing appropriate repair jobs without leaving the phone with a deficiency of some sort. It’s also naturally harder to perform iPhone screen repairs outside the internal Apple network as more of the front-facing panel of the device is layered with complex hardware like Touch ID and the TrueDepth camera, requiring those special machines Simply Mac needed from Apple.